The last few times we have been entertaining Hurricane and Tornado, Hurricane has asked me to download and print some pictures for him to colour from the internet. I have no problem doing this of course, but there must be a better solution. Of course there is! 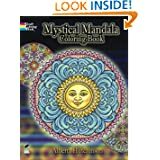 They are called colouring books and come in all shapes, sizes and topics, all of them kid friendly. I can remember holding a red crayon in my tiny fist and scratching it back and forth across the picture. I did a terrible job, but in my mind I had created something that would hang in museums for eternity. I grew older and found that if I used more than one colour and used the lines as a guideline, the picture pleased me even more. Eventually I came to understand that I was the only one that saw the beauty in my pictures, and that was good enough for me. When I had kids of my own, we had colouring books that at first had lines scribbled all over the page, but as the years passed the clowns had purple faces, pigs were yellow with purple spots and the cars were rainbow coloured. I think I might still have one or two of those books. I’m sure little Leonardo or Michelangelo were painting perfect depictions of the world around them, but then so were my kids. They saw the world a little differently. Louise and I decided to pick up a couple of colouring books for the boys when they come over. We would get a book that each would enjoy, Marvel Lego for Hurricane and Monster Trucks for Tornado. 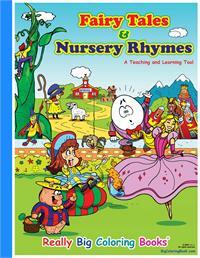 We spent the next hour or so standing in front of children’s bookshelves in various stores looking at sticker books. Now, I have nothing against sticker books, but they take any creativity away from the kid entirely. The only thing they can do creatively is to put the stickers on my windows and furniture. There were a few colouring books, but they were nothing that a kid would want to colour. 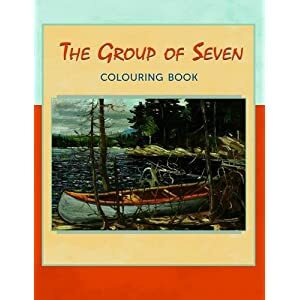 I was surprised to see colouring books that had Buddhist mandalas, Group of Seven, Leonardo’s masterpieces and there was one with Picasso’s best works. There were some books that you just wipe the page with the brush and a picture would appear. Not really very creative. I guess just plain colouring is a thing of the past. I have a few drawing apps on my iPad, but they don’t really give the freedom that crayon and paper will give. That’s not to say you can’t make great art with electronic media, but I’m not talking about great art, just scribbling. Dazed and dejected, I decided that I would go online and order the books I wanted. So much for supporting the brick and mortar stores. Guess what? There was the same kind of selection online as there was in the stores. I ended up downloading individual pictures and I will put them in a folder for the boys when they come over. I don’t know if I just can’t find anything good so close after Christmas, or if kids don’t colour anymore. 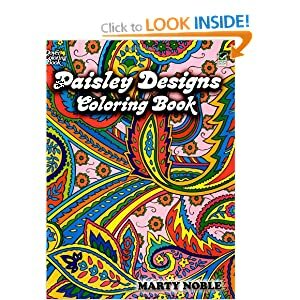 I haven’t given up and I will continue to search the dollar stores, Walmarts, Superstores and the second hand stores for real colouring books. They are out there; they must be because Crayola is still making crayons. That makes sense…doesn’t it?